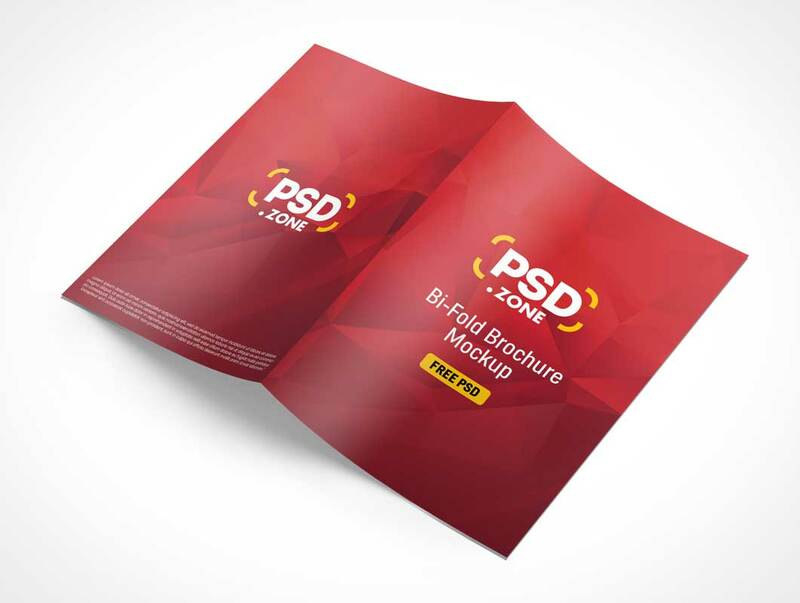 I’m happy to share A4 Bi-Fold Brochure Mockup Free PSD. Showcase your A4 Size front and back Bi-Fold Brochure Cover design in a stylish way. 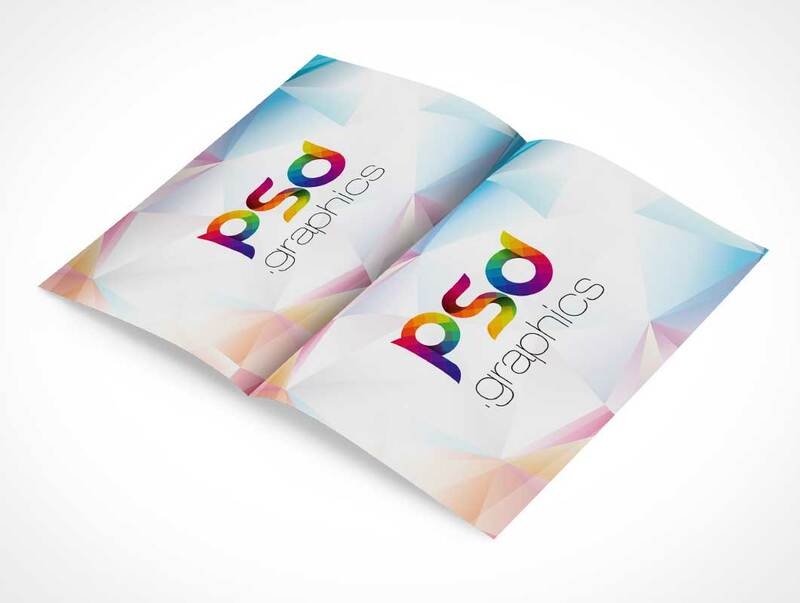 This A4 Bi-Fold Brochure Mockup Free PSD is fully customizable, you can simply add your design or text, photos and save to showcase your brochure design using smart objects in Adobe Photoshop. COMICBOO012 is a product shot of an open comic book rotated to 45° on a flat surface (shown in white but is actually transparent). 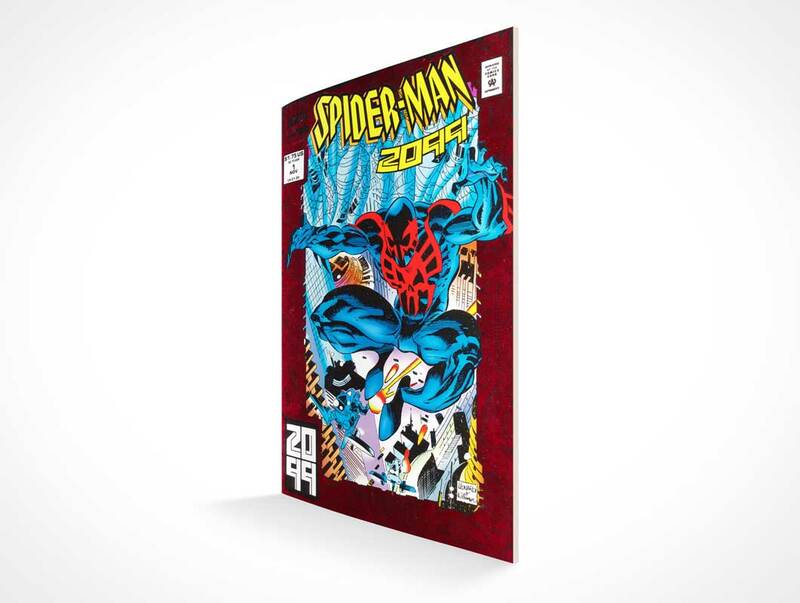 This PSD mockup applies your design onto both left and right pages of this mockup which represents a comic book or graphic novel with approximately 30 pages. All shadows and highlights remain fully modifyable by the deisgner. 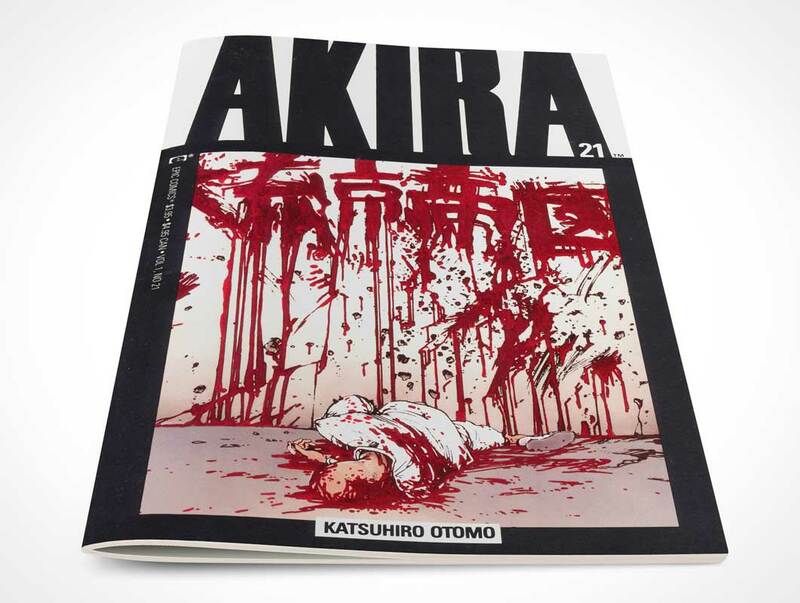 COMICBOOK008 is a comic book with a 45° rotation. 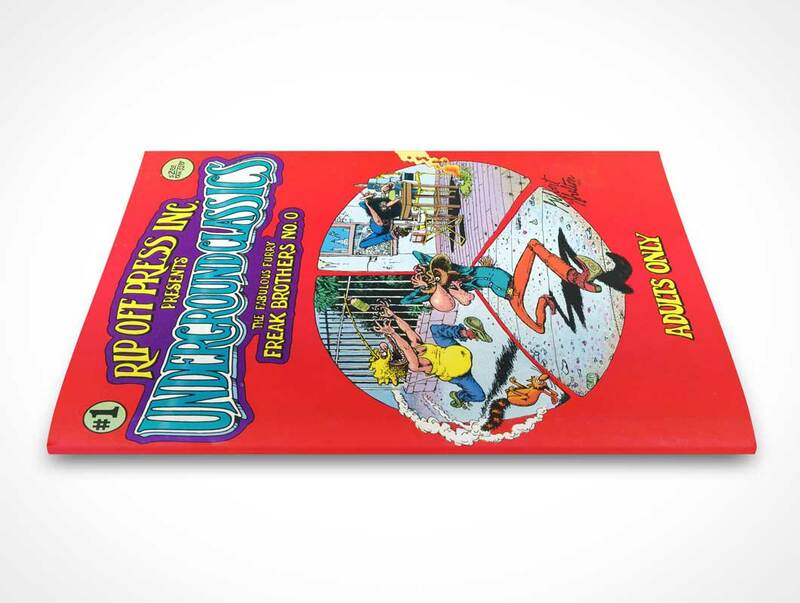 This PSD Mockup renders a sketch or final artwork onto a comic book rendered laying on a flat surface facing up. The product is rotated to 45° to make the spine clearly visible and legible. 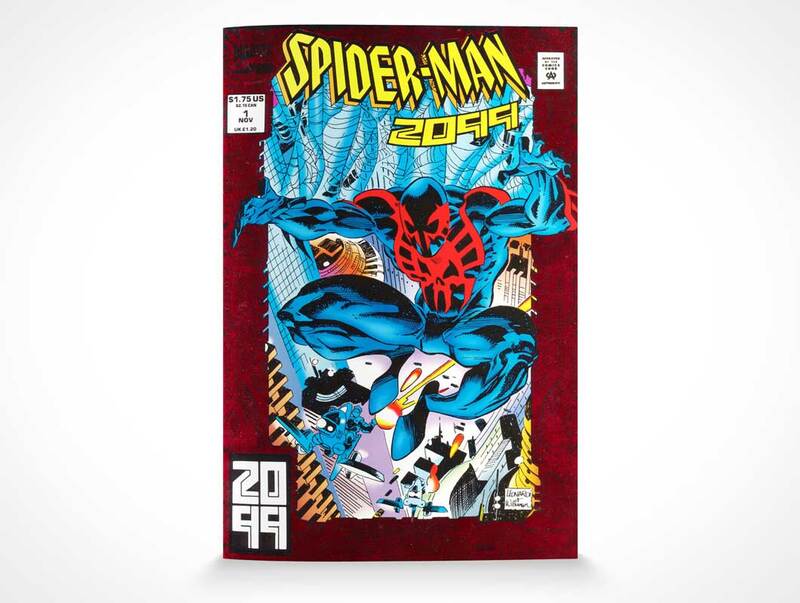 The final render has highlights and shadows applied that are easily modifiable — this Action will render your design whether or not it requires a spine design. 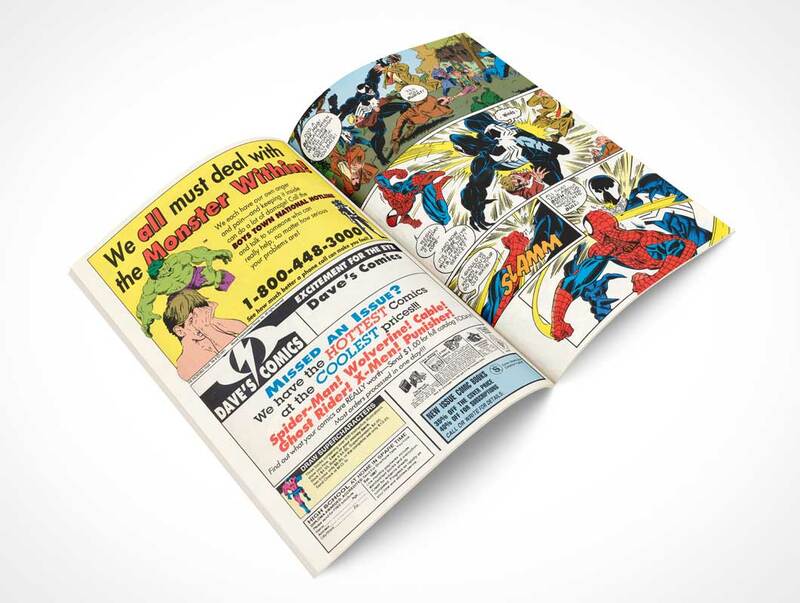 COMICBOOK006 is a front facing comic book mockup laying on a flat surface. This PSD Mockup renders your sketched or final comic book or graphic novel designs onto a comic book laying on a flat surface with a view looking down from 30°. 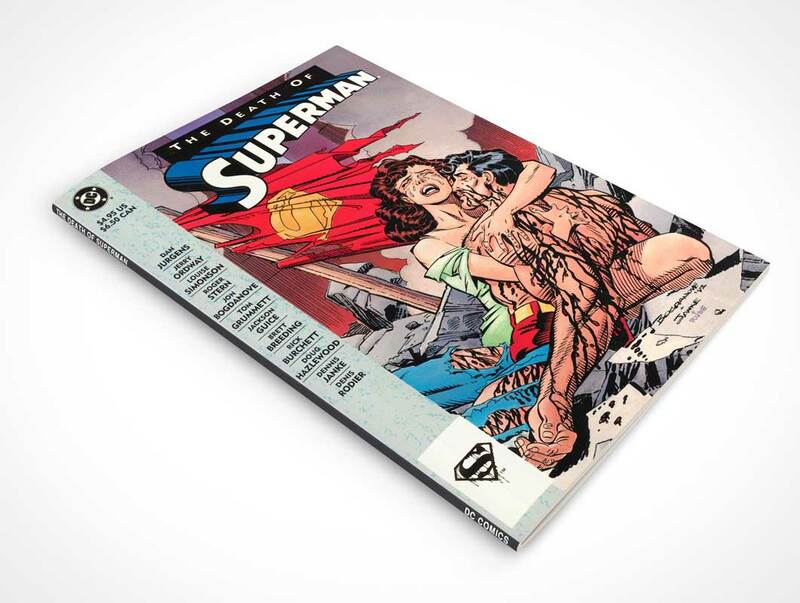 This mockup represents a newly printed comic book which is evident in the curve of the cover of the book and the spring in the pages (older comics lose the gap seen at the centrefold).